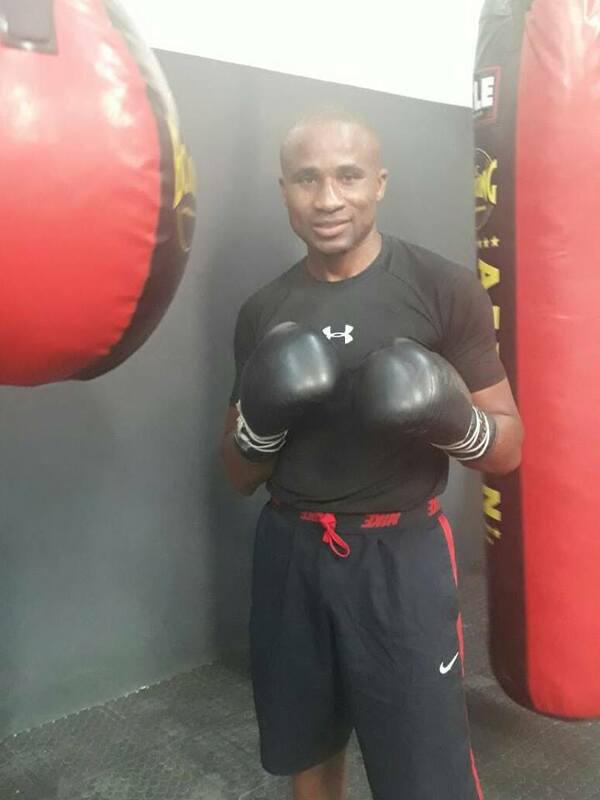 Former Namibian world champion Paulus Ambunda. 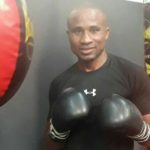 UNDEFEATED rising featherweight boxer, Stephen Fulton, will take on former Namibian world champion Paulus Ambunda in a 12-round showdown match that will headline the PBC Fight Night. Ambunda, who is currently signed to Thailand-based Ring star boxing promoting management, will take on Fulton on Saturday, 11 May, at the Eagle Bank Arena in Fairfax, Virginia.